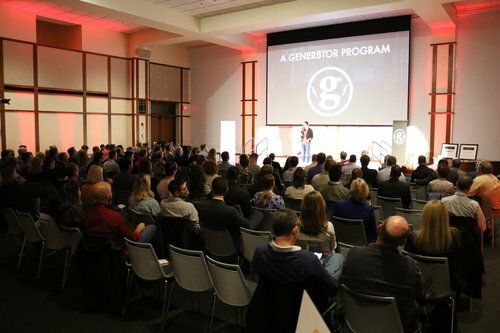 Indianapolis, IN – Nationally ranked startup accelerator gener8tor announced the participants of its gBETA Indy Spring 2019 cohort after completing a successful first year of programming in Indianapolis. gBETA is a free accelerator for early-stage companies with local roots. The program is capped at five teams and requires no fees and no equity. Participants receive intensive and individualized coaching and access to gener8tor’s national network of mentors, customers, corporate partners and investors. gBETA is designed to help startups gain early customer traction on their product or idea, and establish metrics that make them competitive applicants for full-time, equity-based accelerators or seed investment. gBETA Indy Spring 2019 kicked off last Thursday with five local startups who will spend the next seven weeks working with the gBETA team. The spring cohort represents a diverse mix of Indiana’s entrepreneurship ecosystem with companies from Lafayette, Indianapolis, Carmel, and Bloomington, 80% of which are lead by minority and female founders. Descriptions for all five companies can be found at the bottom of this release. The cohort graduates on April 22nd during LiveBETA (“demo day”) where the five companies will deliver five-minute pitches to an audience of mentors, investors and community members. This event is open to the public and there will be an opportunity before and after the presentations to mingle with the startup companies and other attendees. More information for LiveBETA can be found here. gBETA Indy runs two times per year with five local companies per cohort to ensure a high level of individualized attention. gBETA works with companies across all industries and business models. Startups interested in applying should contact gBETA Indy Director Chelsea Linder (chelsea@gener8tor.com). For more information, visit https://www.gbetastartups.com/indy. Cafe Baby empowers health-conscious parents by providing a convenient, long lasting range of fresh handmade baby food and lactation products. These mom and baby friendly foods are fresh-frozen for long term shelf stability and easy access. 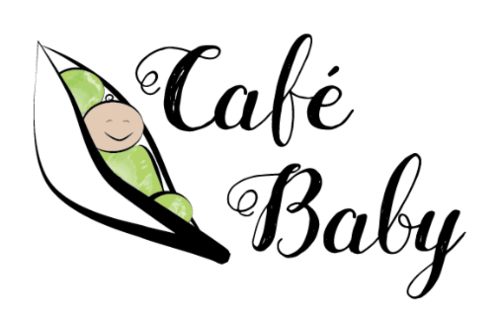 Cafe Baby has generated $80K in lifetime revenue through e-commerce and in-person sales. Cloudseal’s software product helps engineers run more consistent and accurate tests on their code. Based on academic research from Indiana University and the University of Pennsylvania, this tool reduces software development costs inside the enterprise, and improves security for cloud-hosted services. 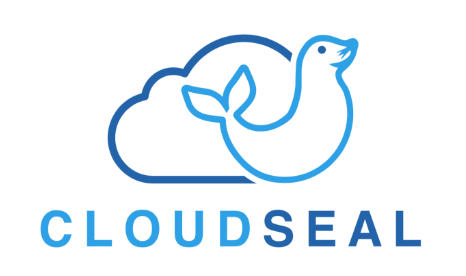 Cloudseal’s patent-pending technology has recently received $275K in NSF SBIR grant funding. Karyosoft empowers non-technical microbiome scientists by aggregating genomics data in real time. Karyosoft accelerates time to market, improves genomics data integrity, and decreases cost for data driven ag-biotech innovations. Karyosoft’s patent-pending technology is supported by $40K in NSF I-Corps grant funding. Plan Forward enables independent dental practices to scale their business by creating a membership plan for uninsured patients. Plan Forward’s HIPAA-compliant platform manages member participation and billing, allowing providers more time to focus on patient care. Since launching in November 2018, Plan Forward has secured eleven contracts, servicing 330 patients. Qualifi empowers recruiters to create meaningful, engaging experiences for candidates while automating phone screening interviews. Qualifi’s frictionless, on-demand screening platform saves both recruiters and candidates time while maintaining a human touch. 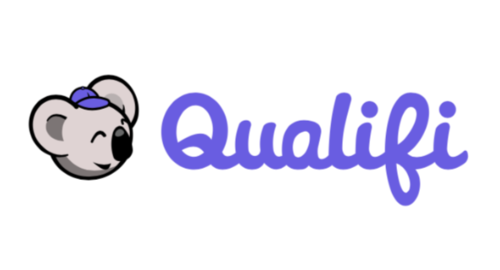 Qualifi is currently in private beta with 10 enterprise customers and is scheduled to publicly launch in Q2 2019.
gBETA is a program of nationally ranked startup accelerator gener8tor. gBETA is a free, seven-week accelerator for early-stage companies with local roots. Each program is capped at five teams, and requires no fees and no equity. gBETA currently operates in twelve locations: Beloit, Detroit, Cincinnati, Indianapolis, Lincoln, Los Angeles, Madison, Milwaukee, Minneapolis, Northeast Wisconsin, Toronto, and Youngstown. gBETA also offers industry-specific Medtech, Musictech, and Social Impact programs. gBETA graduates have collectively raised over $25M since 2015, and 54% have either gone on to participate in a full-time, equity-based accelerator or raise at least $50,000 in seed financing. For more statistics, visit https://www.gbetastartups.com/statistics/. gener8tor is a turnkey platform for the creative economy that connects entrepreneurs (startup founders, artists and musicians,) investors, universities and corporations. The gener8tor platform includes pre-accelerators, accelerators, corporate programming, conferences and fellowships. 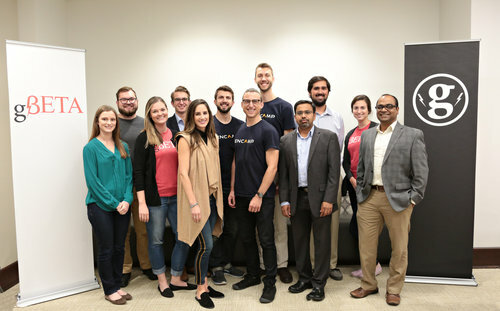 gener8tor is a nationally ranked, GOLD-tier accelerator in the U.S. as ranked by the Seed Accelerator Rankings Project: http://seedrankings.com.